As a mortgage lending company, we advocate for smart and profitable financial decisions when it comes to refinancing your mortgage. Before you decide to refinance, we suggest that you first determine how long you plan to keep your home. If you plan to keep your home for the long term, refinancing is a good option because it will allow you to take advantage of your new mortgage’s lower interest rates. If you’re a resident in Round Rock, staying put may not be a hard decision to make. With a low cost of living and a thriving business community that is home to some tech giants, Round Rock is a great place to earn a living and to raise a family. Here are some specific ways to help you navigate mortgage refinancing for your property in Round Rock. Determine whether you can afford to pay more for a lower rate. Did you know that you can pay your way to a lower rate? You can get a lower rate by paying points on a mortgage. It is good to pay a little extra to lower your rate because this will keep your mortgage payment down while ensuring that more payment goes to principal. But before deciding on this, make sure you are financially capable of paying a bigger amount. Decide if it’s better to lengthen or shorten your mortgage. 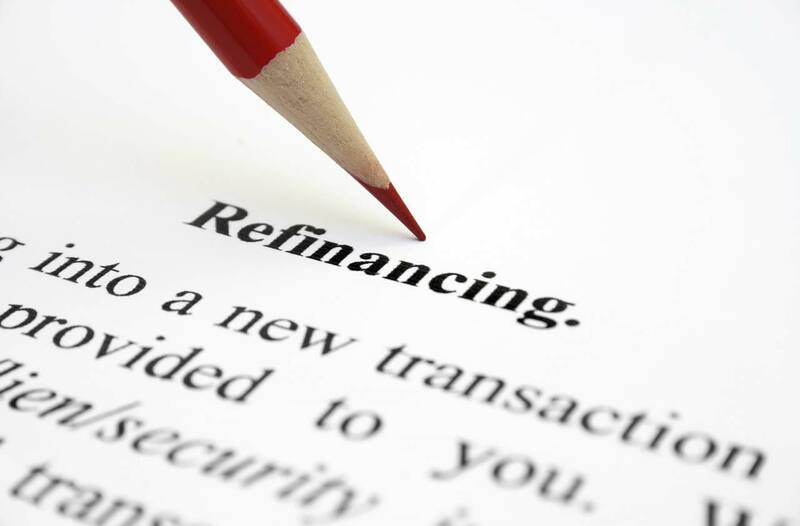 Refinancing gives you the opportunity to shift to a different mortgage term. You’ll have to decide if a 10-year, 15-year, 20-year, or 30-year mortgage works best for your financial situation. Lengthening your mortgage term will lower your monthly payments; however, you will prolong your period of debt. If you choose to shorten your mortgage term, you will have to pay a larger monthly mortgage payment, but you will get yourself out of debt sooner. Consider if it’s necessary to take cash out. Taking out cash when you refinance your mortgage can be a good thing if you plan to use the money for a good reason. Consolidating debt, paying for college tuition, investing in or establishing a business are all good reasons to pursue a cash-out refinance. However, if you are just tempted to splurge on a luxury trip, we suggest thinking twice before taking that cash out. There are times when taking out cash makes sense, but there are times it’s not prudent. Keep a close eye on the total amount you need to close. How much will it cost to close? Pay close attention to the amount you have to pay to complete your refinance deal. Aside from the fees charged by the bank, you might also want to consider taxes, legal fees and insurance. Knowing these things will keep you financially prepared for the total cost of refinancing your mortgage. Every homeowner’s situation is unique. This is why you need the guidance of mortgage professionals to evaluate your specific situation and help you come up with a financially sound mortgage decision. At Texas Lending, we guide Texas families throughout the entire refinance process to make sure that they are making decisions that work best for their unique financial situation. Call our loan officers to further discuss refinancing your Round Rock property mortgage.